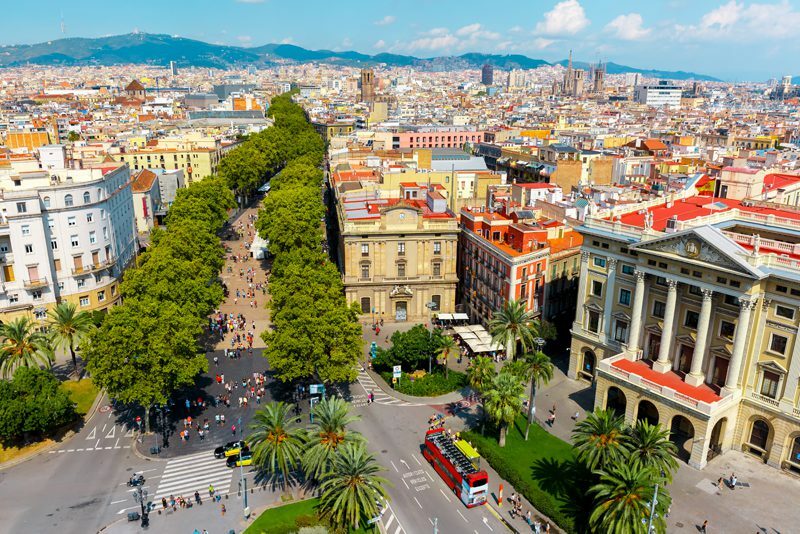 Barcelona's Mediterranean weather makes it one of Europe's most inviting cities all year round, perfect for beach days, city strolls and al fresco dining! Touring through this city is a real treat, with so many architectural triumphs dotted around every corner. 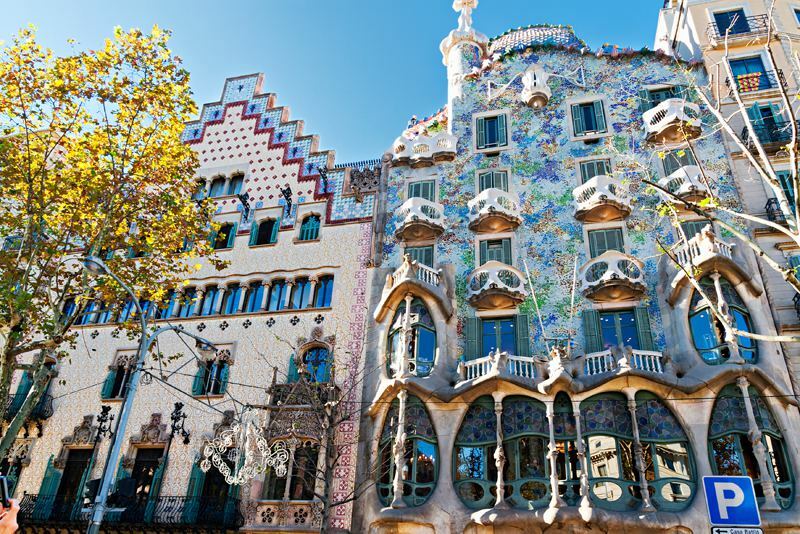 With the Art Nouveau movement lead by Gaudi, you're bound to stumble upon some incredible landmarks. 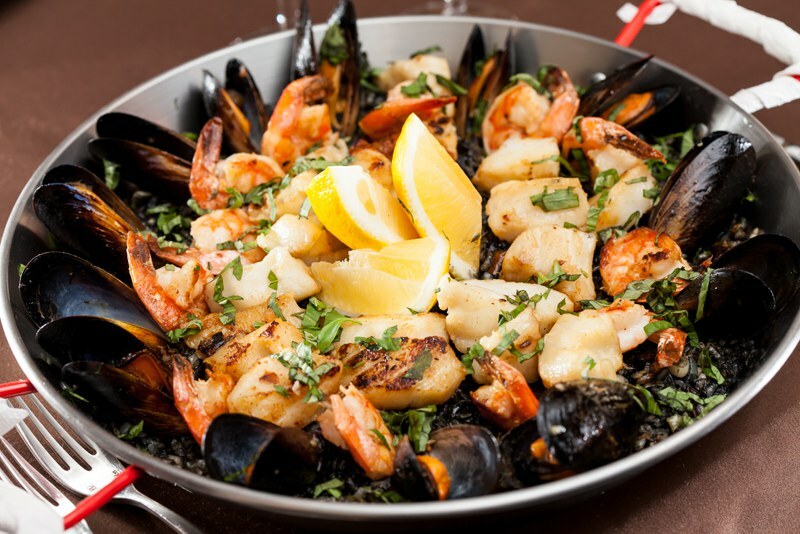 Tapas, paella, fresh seafood, take your pick. From traditional to modern, there is a fantastic dining selection here, making it a tasty adventure! 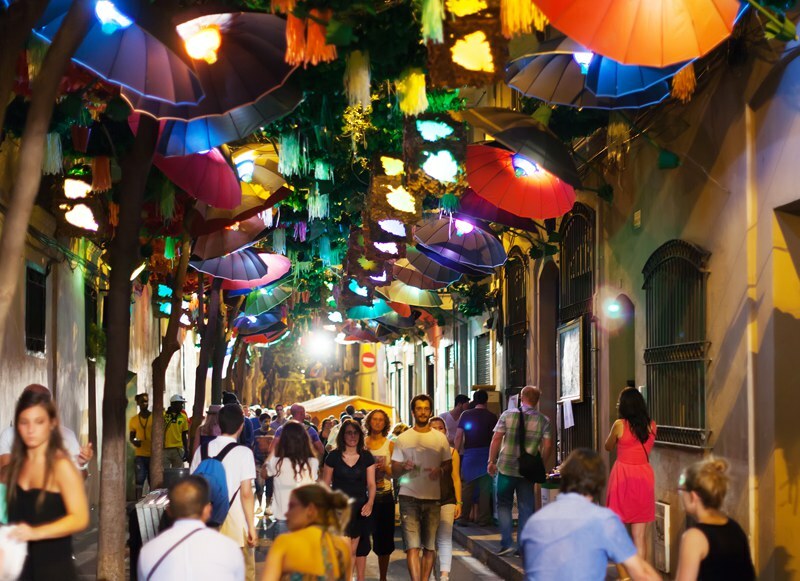 From the beautiful winding roads of the Gothic Quarter to the uber multicultural district of El Raval, it is impossible not to fall in love with the many districts that make up Barcelona! 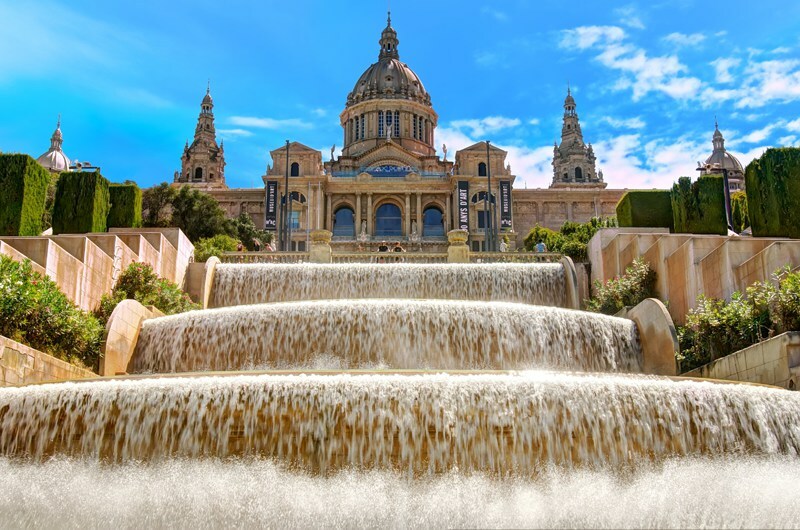 Whilst there are so many to choose from, Barcelona's museums are a real experience, from the captivating grounds of the Museu Nacional d'Art de Catalunya or the colourful pieces in the Picasso museum. Whats better after strolling through the city than some light tapas and an ice cold beer right on the beach? 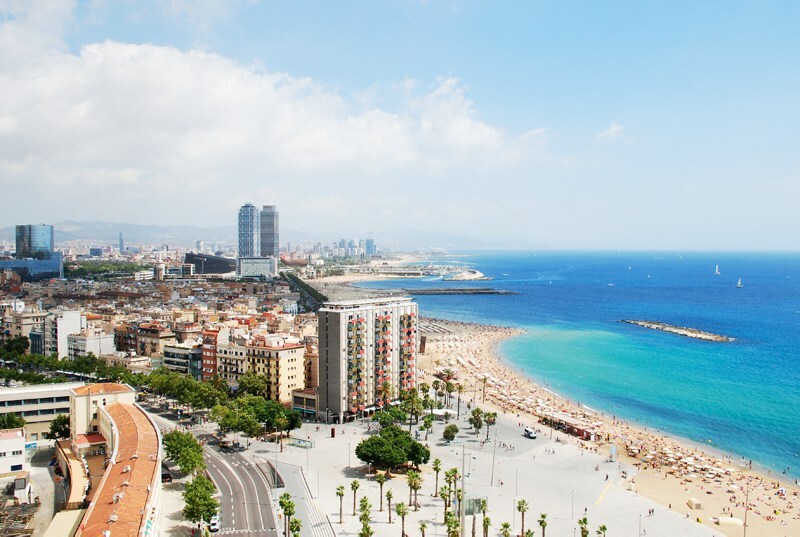 Regarded as one of the best urban beaches, spending some time on Barceloneta is a must when visiting this capital! 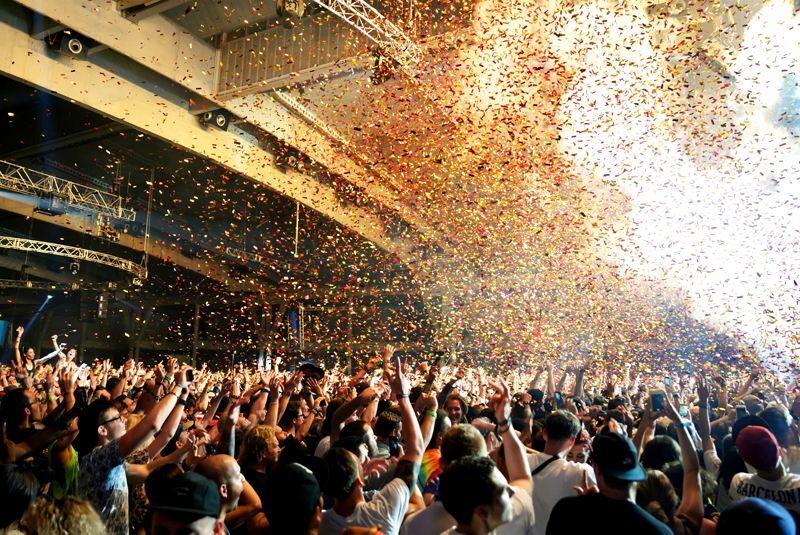 Now, we're not just talking the world-renowned music festivals like Sonar and Primavera, we're talking street festivals, food festivals and national days. The vibrant residence of Barcelona are always finding different ways to celebrate life, so you're bound to experience something whatever time of year you visit. It is almost impossible not to find a bar or club during a night in Barca. 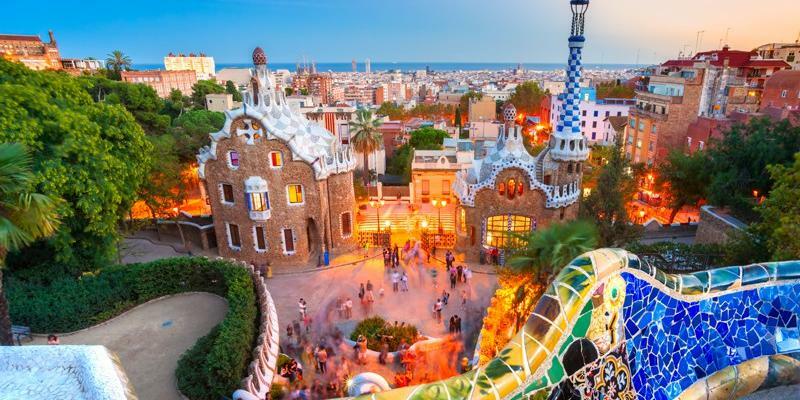 Explore the bustling clubs that decorate the beach strip, or venture to fashionable districts like El Born and Old town to experience the spontaneous and eclectic nightlife on offer.